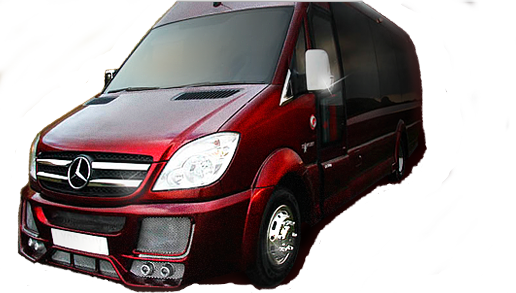 Xtreme Limo is a unique limousine styled minibus seating 16 people.Our party bus is perfect for proms, Stag & Hen Nights, a day at the races or a trip to London's West End! 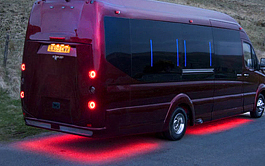 The party bus is fitted to the highest standard with glitter metal flake paint and neon lights, you are sure to impress! Your Chauffeurs will always be well dressed, courteous and polite we aim to make your limo experience a day to remember! Our limo bus is based in Essex and we regularly cover Southend, Chelmsford, Basildon, Colchester, Romford, London and the South-East. 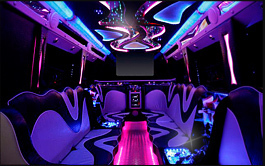 Xtreme Limo is NOT licensed to supply or give alcohol to guests. You are more than welcome to bring your own.